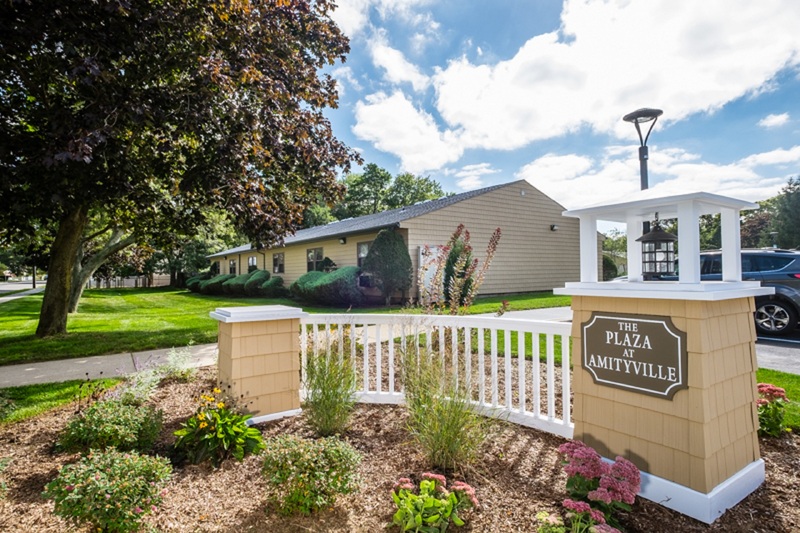 The Plaza at Amityille (formerly known as Andpress Plaza Apartments) is a 50-unit garden style multifamily development located in Babylon New York on Long Island. 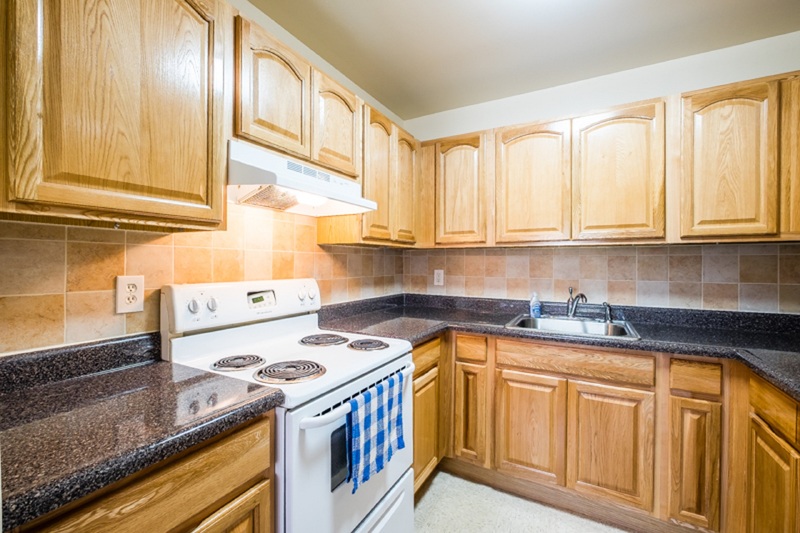 The property was originally placed in service in 1983. 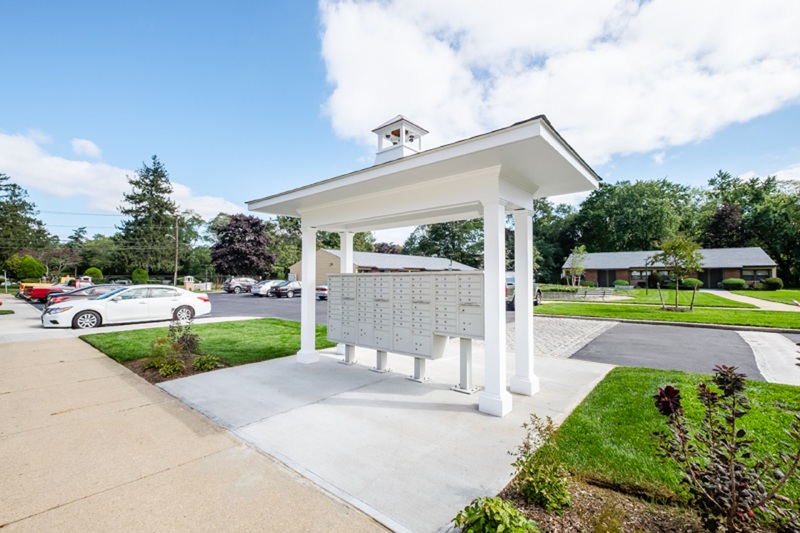 The Plaza at Amityville had been managed by GP partner Ken Oppenheimer for nearly thirty years. Mr. Oppenheimer wanted to remain in place as site manager and partner, while other original partners were looking to exit. At the time of acquisition, the site had aged over its lifetime and was positioned to benefit from a re-capitalization. 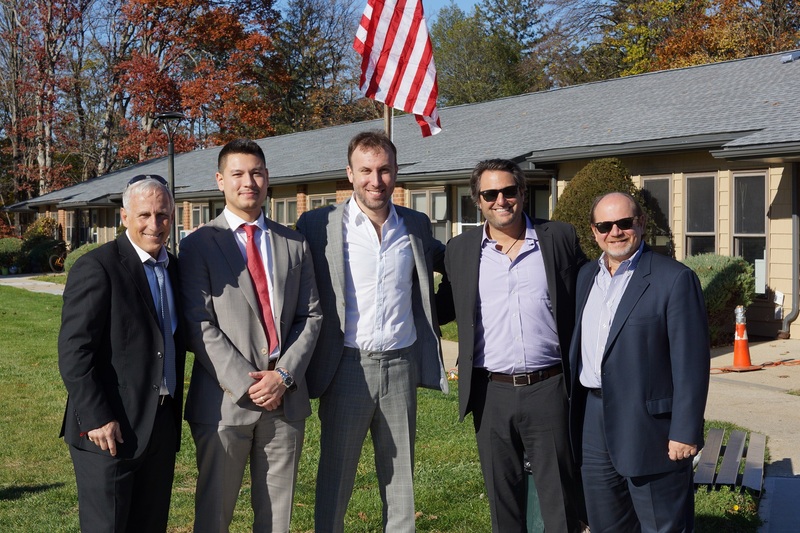 Hudson Valley Property Group, in partnership with MDG Design & Construction and Ken Oppenheimer, acquired the Plaza at Andpress in 2015. 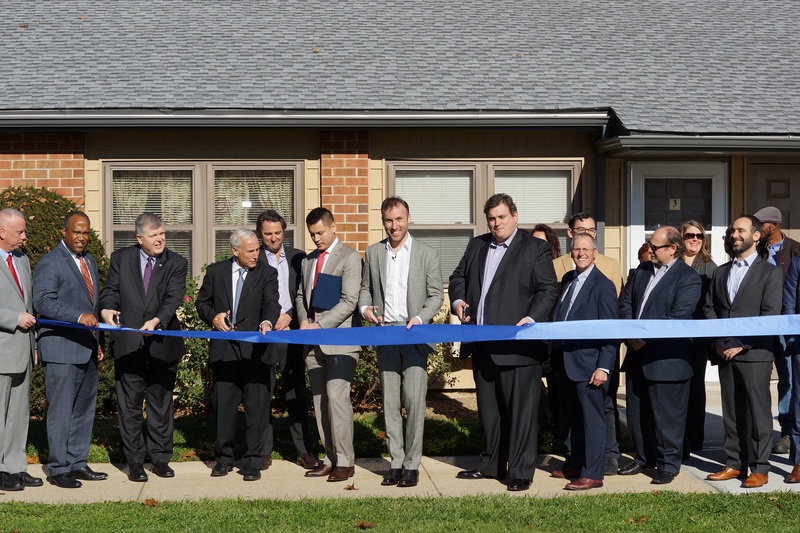 The existing Section 8 HAP contract was renewed under the Mark up to Market program, extending the project based subsidy for an additional 15 years while ensuring the property remains financially sustainable for years to come. 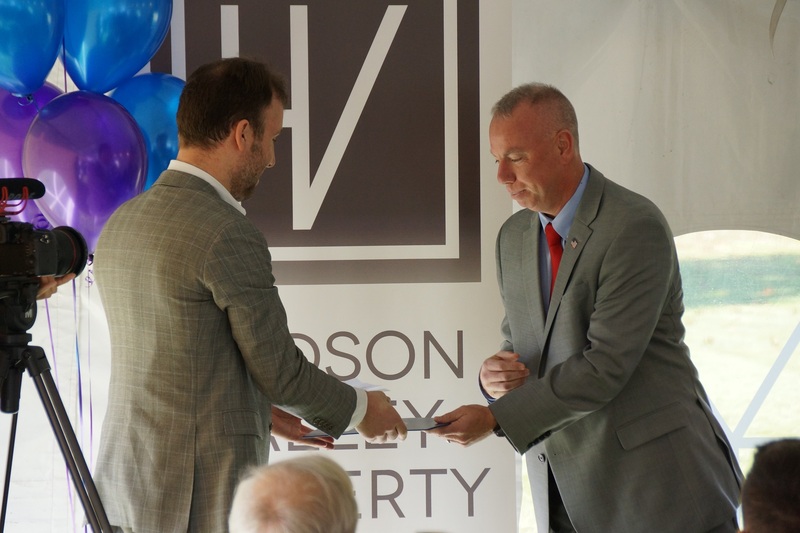 Both the local IDA and the State HFA have greeted the project enthusiastically, and the Town of Babylon has provided a 12-year Payment in Lieu of Taxes (“PILOT”) tax abatement. 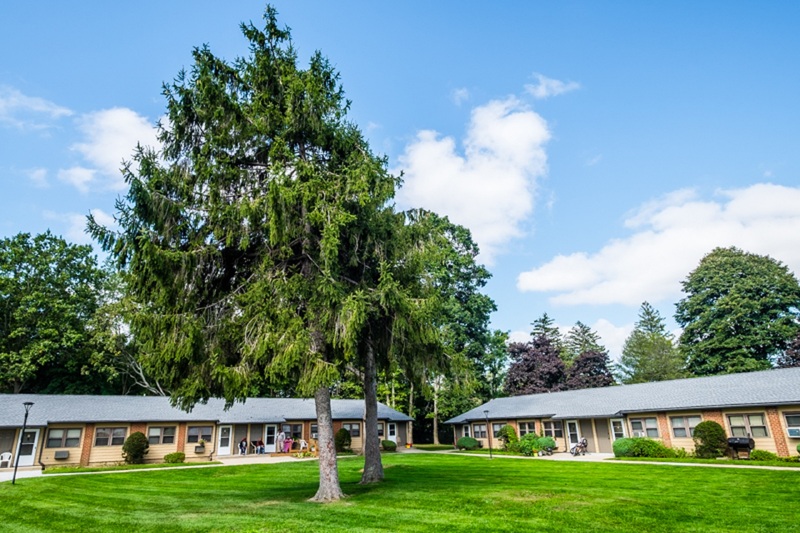 The acquisition was funded with 4% as-of-right Low-Income Housing Tax Credits (“LIHTC”) from the New York State Housing Finance Agency (“HFA”) and a private placement of Tax Exempt Bonds from the Babylon Industrial Development Agency (“IDA”).